For O’Reilly, who has been with Fox since October 1996, it marks a stunning downfall. He was the top-rated host in cable news for the past 16 years—and well on his way to a 17th year—when The New York Times broke the story that O’Reilly and Fox News had paid $13 million to five women since 2002 to settle sexual harassment charges. 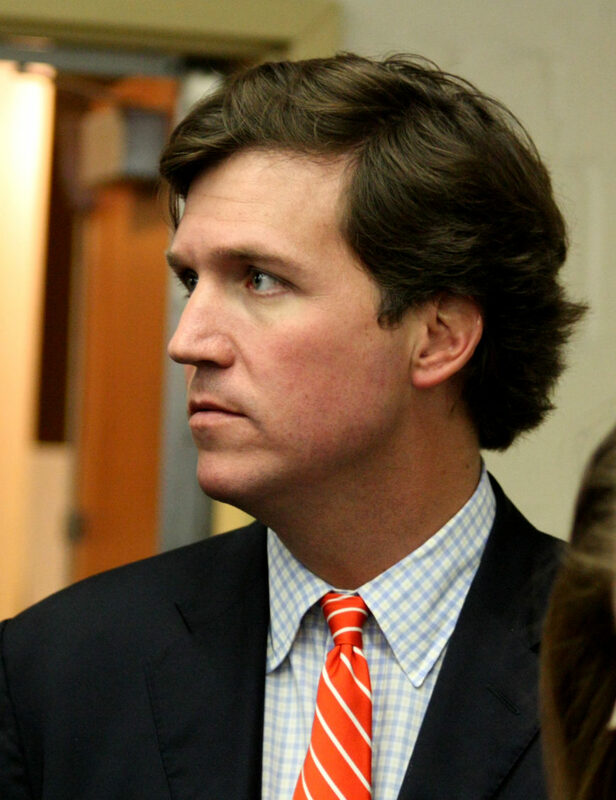 With O”Reilly’s departure, Fox News will reshuffle it’s primetime lineup starting Monday, by airing Tucker Carlson’s show at 8 p.m. and moving The Five into Carlson’s 9 p.m. slot. Starting May 1, The Five’s Eric Bolling will get his own show at 5 p.m. and Martha MacCallum’s The First 100 Days will become permanent at 7 p.m.
O’Reilly’s ratings will be extremely hard to duplicate—though Carlson certainly has the potential to achieve O’Reilly-like numbers. It’s far more likely that Fox’s overall ratings will take a hit without their long-time star. Normally a network losing a top star like O’Reilly would provide an opening to competitors, but Fox News is so far ahead of MSNBC and CNN that even with the inevitable ratings drop, they will remain the top-rated cable news network for the foreseeable future. Don Irvine is Chairman of Accuracy in Media. He is active on Facebook and Twitter. You can follow him @donirvine to read his latest thoughts.